A NIGEL BRUCE BIRTHDAY DOUBLE FEATURE!!! A BIRTHDAY CELEBRATION FOR NIGEL “DR. WATSON” BRUCE – TODAY ON BETA MAX TV!!! 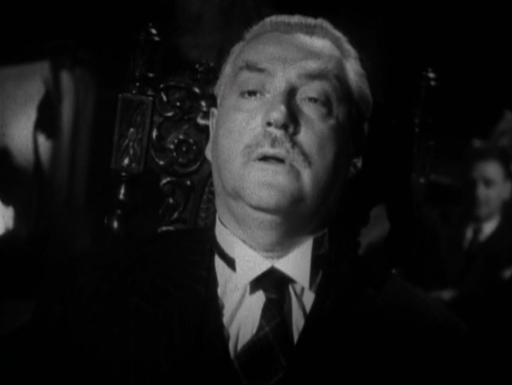 Nigel Bruce was born on February 4, 1895 and to celebrate, Beta Max TV has a special double feature today to showcase some of his work. Born William Nigel Ernle Bruce to British parents in Ensenada, Mexico, Bruce was educated in England, played cricket and soccer, and joined the infantry in WWI. After the war, upon recovering from machine gun wounds suffered on the Western Front, he turned to acting for a career eventually appearing in 78 movies and over 200 radio programs. In 1937, he co-starred with Edward G. Robinson in THUNDER IN THE CITY. Robinson plays an American salesman who, down on his luck, goes to England to learn some refined techniques. While there, he connects with his distant relative the Duke (Nigel Brice) who leads a very proper but secretly financially challenged family. But the Duke own some land in Africa that contains a rare metal, so Robinson sets out to scheme this into millions. Although Bruce was typically cast as an aristocratic type, by far his most famous role was that of Dr. John Watson – friend and investigative partner of Sherlock Holmes. In the 1945 film THE WOMAN IN GREEN, Holmes and Watson get hot on the trail of a murderer whose victims are all women and all missing one finger. A diabolical plan is afoot and even though the nefarious Professor Moriarty has allegedly been hanged, Holmes suspects he may be involved. 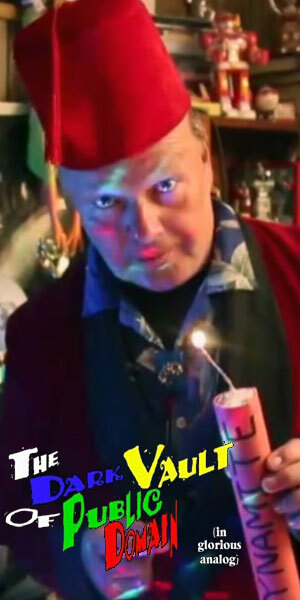 So here’s to one of our favorite bumbling English character actors – HAPPY BIRTHDAY NIGEL BRUCE from Beta Max TV!!! ← MYSTERY AND THE MYSTERIOUS – BORIS KARLOFF WEEK CONTINUES!! !